Appsbroker is excited to announce the Extreme Cloud Centre of Excellence (ECCoE), a new facility to accelerate the adoption of High Performance Computing (HPC), High Throughput Computing (HTC) and Machine Learning (ML) workloads on Google Cloud Platform (GCP) utilizing the latest Intel® Xeon® scalable platform technology. The ECCoE is part of a three way investment between Appsbroker, Intel and Google Cloud designed to help users of Extreme Cloud systems benchmark their current workloads on the latest technology from Intel and Google. Based at Appsbroker’s UK office, the Extreme Cloud Centre of Excellence (ECCoE) is a purpose built customer facility where engineers from Google, Intel and Appsbroker will be able to work with customers to assess suitable workflows to move onto GCP, produce business cases to support the move and develop roadmaps to accomplish business outcomes for the customers using the latest technology from both Intel and Google. 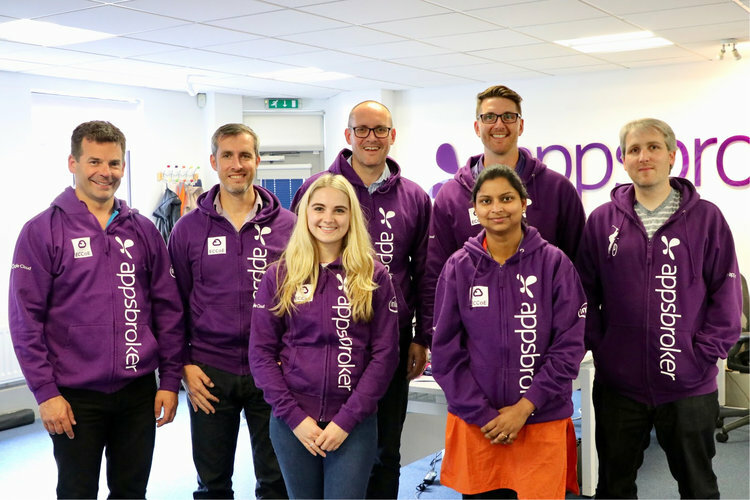 Speaking about the new partnership, Mike Conner, founder and CEO of Appsbroker, said: “ECCoE was created to help business people with great ideas achieve more from the latest Intel technologies on Google Cloud. The gap between the potential of technology and the exploitation of technology in large Enterprises has never been greater. Initially the ECCoE team will collaborate with a few large customers to ensure that their Extreme Cloud ideas graduate into a competitive advantage for their respective businesses. In time the ECCoE service will be scaled globally”.